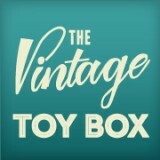 The Vintage Toy Box specialises in fun & funky vintage & retro inspired toys and games for children of all ages. 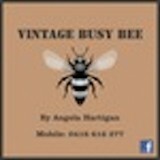 Every toy and game we choose has a retro vintage feel or look to it, to take us all back to old school values and charm, a trip back in time, down memory lane. 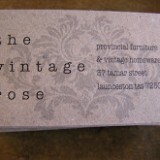 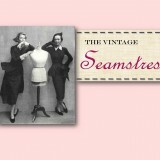 Vintage Baby offers original pieces from babies through to infants.